HaddenLoch is conveniently located just minutes from Ponte Vedra Beach, Nocatee, Mandarin, South-side Jacksonville, and St. Augustine. Owned and run by a mother daughter team, HaddenLoch is one of a kind in the area. 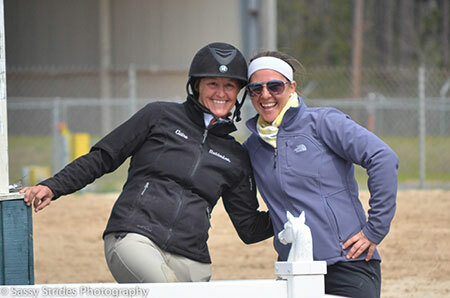 Mother, Kitty Lee, has owned the farm since 1994 and appointed daughter, Claire Lee, as head trainer in January 2005. 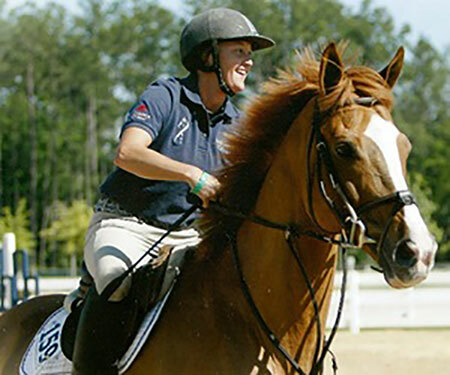 Claire has spent numerous years competing across the nation as well as internationally. 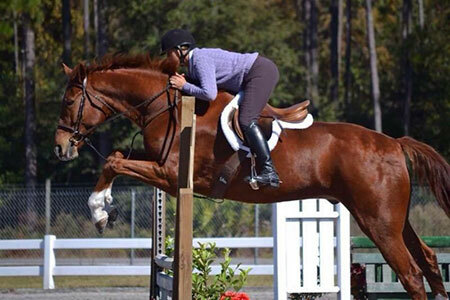 She spent 7 years training under Olympian Norman Dello Joio and is currently competing at the Grand Prix level. 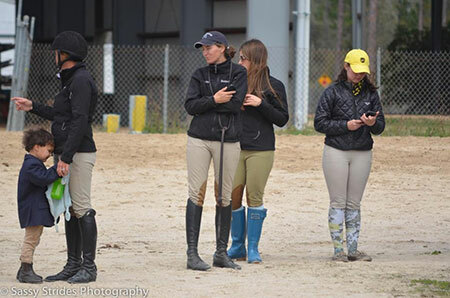 Assistant trainer, Adriana Smith, competed on the "A" show circuit and was on the equestrian team at Virginia Tech. She also coached the Bethany College IHSA team for 2 years. Studied under Harriet Peterson, Daniel Stewart, and currently Wolfgang Scherzer. Has been a professional for 15 years.